Atop of this cloudy peach summer elixir rests a ring of small bubbles hugging the glass perimeter. 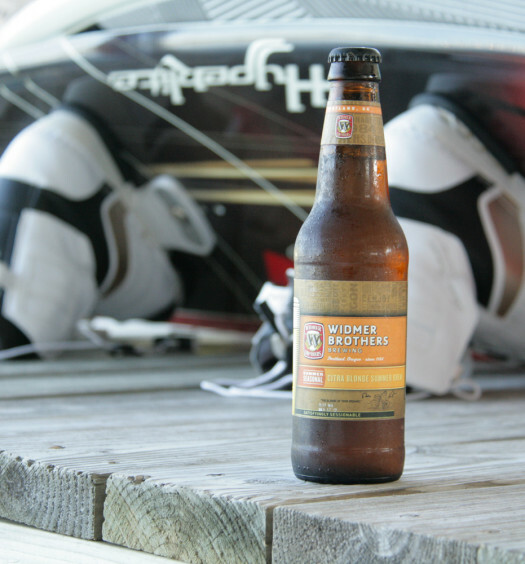 A strong grapefruit aroma lifts from the surface of this shandy which is extremely gratifying to the nose. 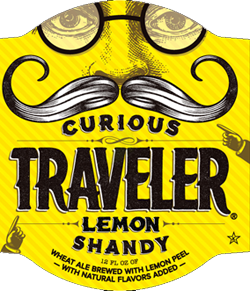 Curious Traveler possesses a muted lemonade-like sweet and tart combination, which is true to the shandy beer style. 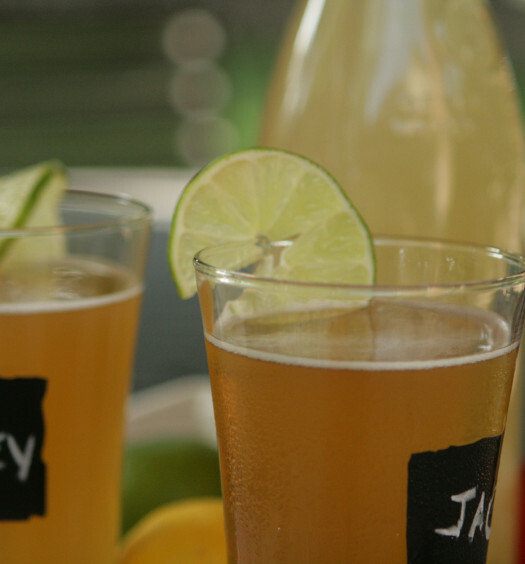 Citrus and wheat flavors mingle with fairly low carbonation for a pleasant experience. 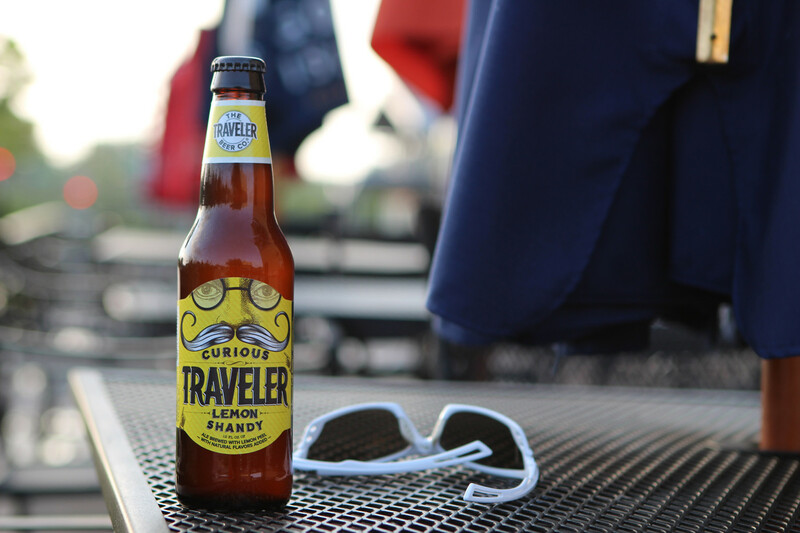 Even though Curious Traveler shandy is available year round, it is an American pale wheat ale far better suited for the warm climate. See also the Illusive Traveler Grapefruit Shandy. Where can I buy this beer near Marion, IL? Curious Traveler has a “Beer Finder” on their home page. Enter your zip code and you will be supplied a list of locations where you can buy their beers. Enjoy the summer. Love this beer. Big fan of the Lennie Summer Shandy however like this brew even better. My twin brother works at package liquor store and put me on this beer. This location no longer sells this. Great beer!!!!!!!!!!!!!!!!!!! !